Custom Thank You Page: Form redirecting to blank page even when custom link works fine. Also, we have a redirect to an external link upon form submission. 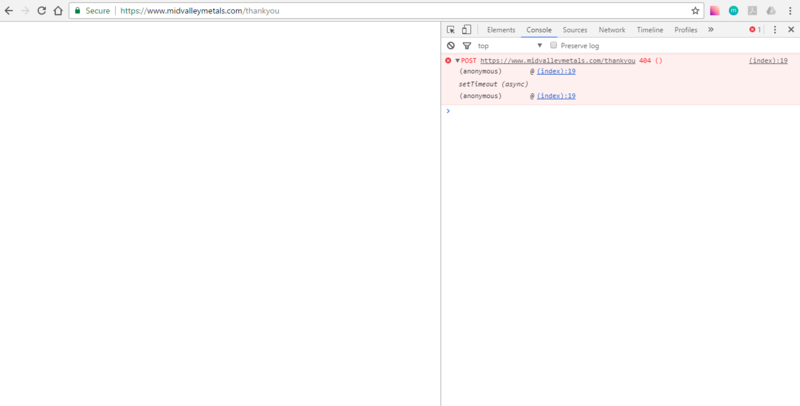 The URL appears in the URL bar, but it does not go to the page - it's just a blank white page. If we reload the page it successfully takes us to the right Thank You page. 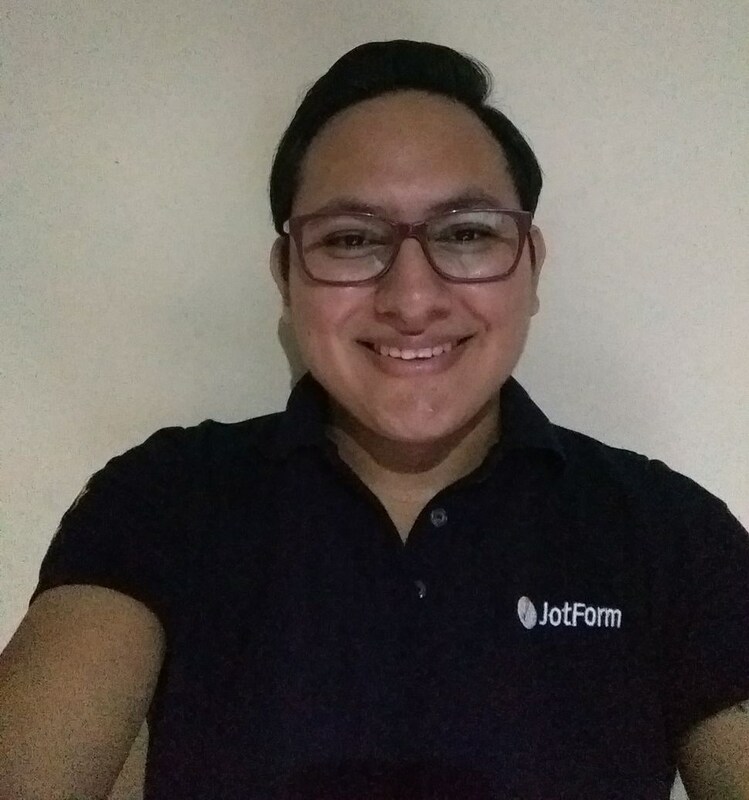 I have cloned your form and I was able to replicate the issue, seems like it only happens when the page is opened from the JotForm submission. 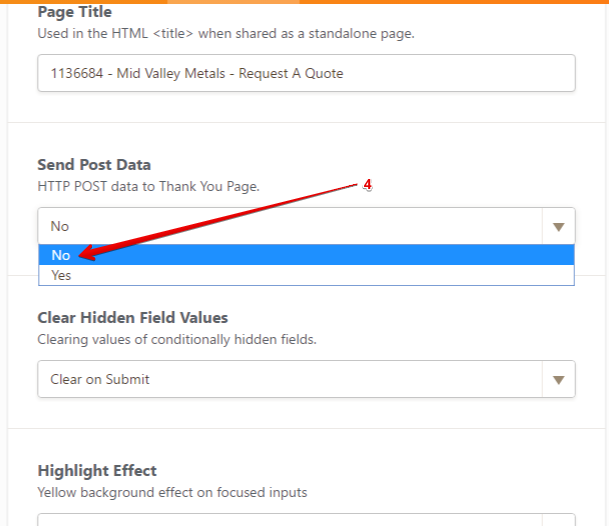 The issue seems to happen due to the send POST data feature enabled on your form, if you need to check the info to be sent to the page you should check that there is not any settings blocking external info to be sent to your custom thank you page.